Video LITERALLY Shows You What Happens to Your Lungs When You Smoke…And It’s Not Pretty! In light of the many negative effects of smoking and health issues revolving around cigarettes, various gruesome ad campaigns have been released in an attempt to sway people to quit smoking. Now, a series of gross videos of damaged, blackened lungs have recently been released as part of another anti-smoking campaign. 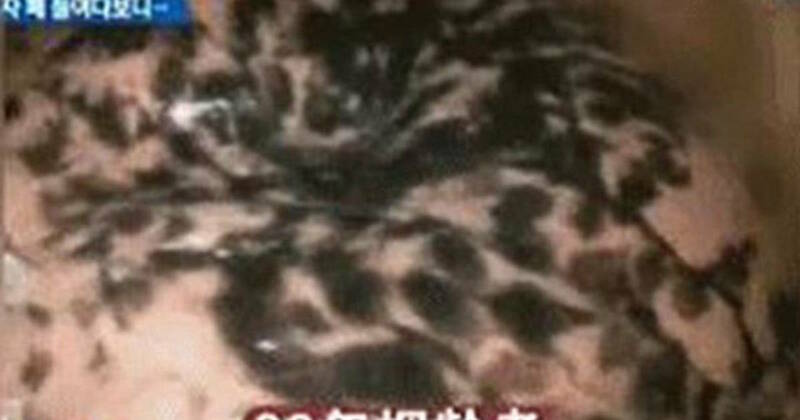 Zooming in on lungs which have been blackened by black mold-like spots, the footage was aired on Chinese television channel CCTV, warning long-term smokers and passive smokers of the dangers of tobacco smoke. The video was meant to literally show the negative effects of smoking, from the inside-out. There are more than 300 million smokers in China, nearly 1/3 of the world’s total. About one in every 3 cigarettes smoked in the world is smoked in China. Nearly 2.3 trillion cigarettes were consumed in China in 2009 – more than in the other top-4 tobacco-consuming countries (Indonesia, Japan, the Russian Federation and the United States of America) combined. 2010 data says (28.1% of the population smokes, including 52.9% of men and 2.4% of women. Approximately one million deaths every year in China are caused by tobacco – around 1 in 6 of all such deaths worldwide. 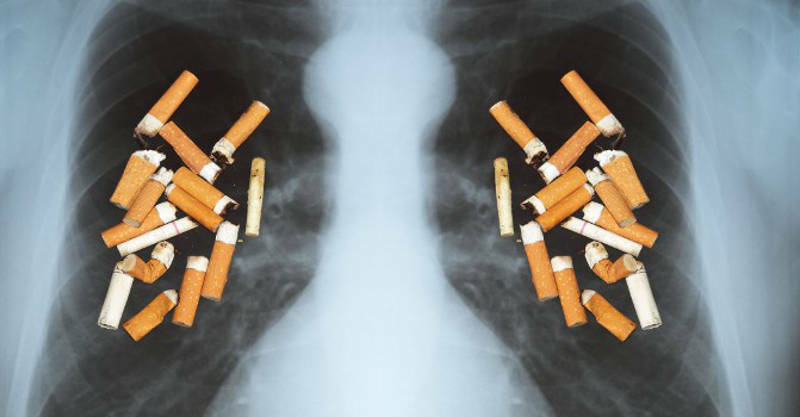 Approximately 100,000 people die as a result of exposure to second-hand smoke each year. Cigarette smoke contains over 7,000 chemicals, 69 of which are clinically-proven to cause cancer, according to the American Lung Association. If you want to quit but are having a difficult time overcoming this addiction, learning what happens when you stop smoking might be all you to need for that final push. Check out the many benefits of quitting and a timeline of what will happen once you quit smoking here. Latest Headlines » Wellness » Video LITERALLY Shows You What Happens to Your Lungs When You Smoke…And It’s Not Pretty!